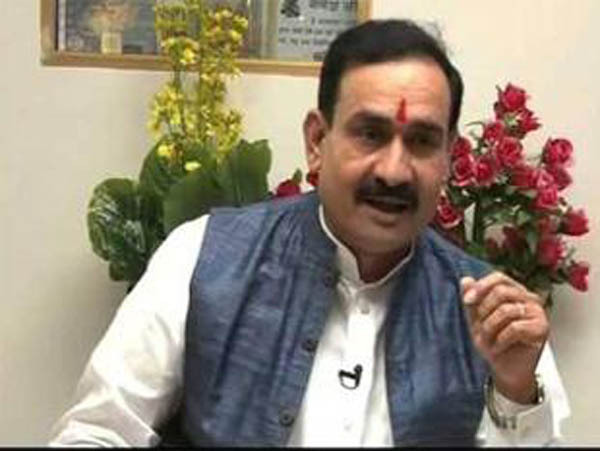 New Delhi (PTI): The Election Commission (EC) today disqualified senior Madhya Pradesh minister Narottam Mishra for filing wrong accounts of election expenditure. An EC spokesperson confirmed that Mishra has been disqualified for three years from today. His election from the Datia Assembly constituency also stands void. The EC had served notice to Mishra on January 15, 2013.Mishra had moved the Madhya Pradesh High Court and the Supreme Court against the EC notice, but did not get any relief. Finally, the EC came out with its verdict today.